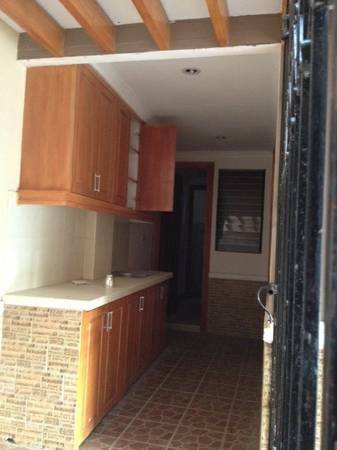 A new single attached house for rent, inside a small and comfortable Subdivision with 24 hrs security and with customized interior. 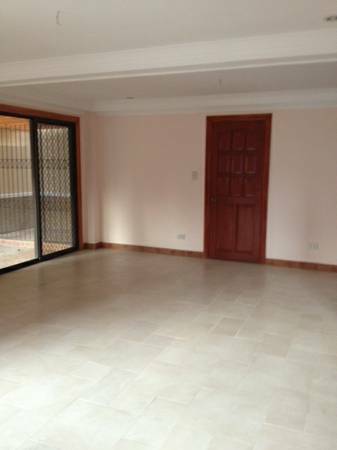 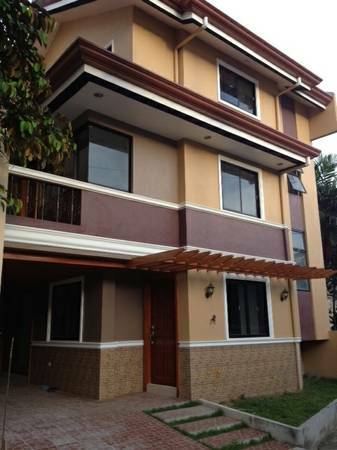 Located in Lawaan, Talisay City, Cebu, close to SRP Road and near to new SM Seaside city Mall. 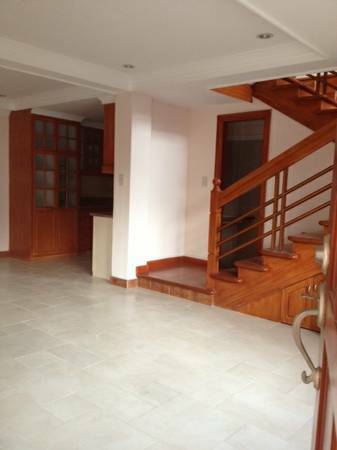 Walking distance to Robinson's Supermarket Talisay Cebu.